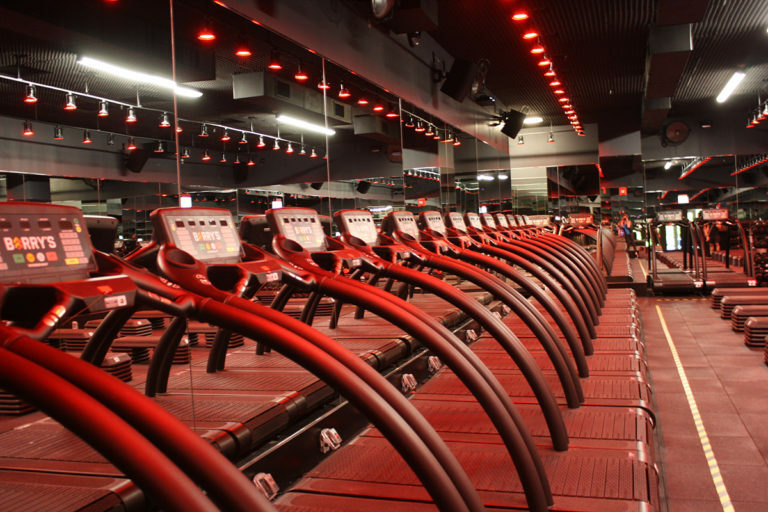 One LDN describes its self as 'A Premium Gym in Fulham, with a wide range of boutique classes'. It offers classes such as Strength and Conditioning, Muay Thai & Boxing, Flex & Core, HIIT, Cycle and Personal Trainers. 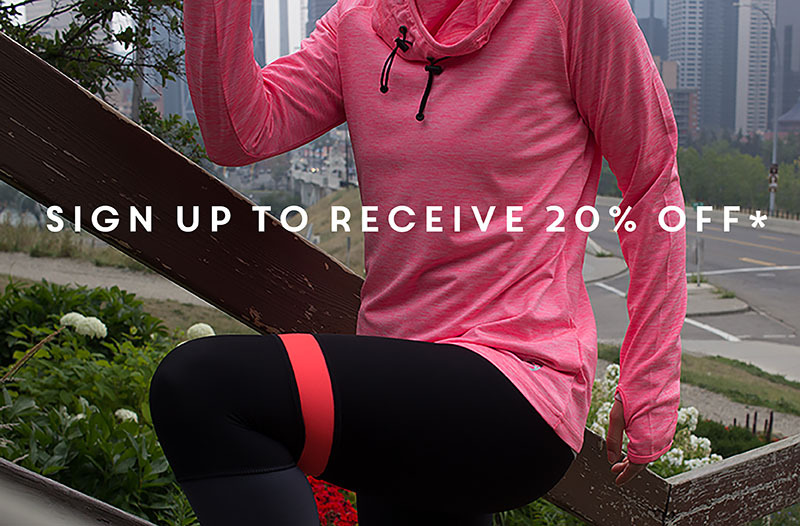 So why not 'Unleash your inner athlete'. Barry’s offer four locations in London, Central, West, East and SW1. Kobox describe themselves as ‘Boxing. Just Not As You Know It’. 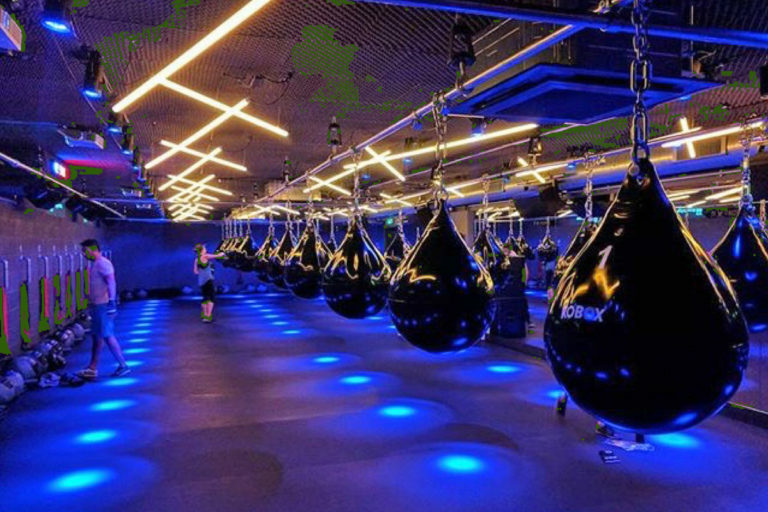 They offer 50-minute; high intensity classes that will see you tackle all the fundamentals of boxing. ‘Whether you’re a seasoned athlete or a first-time boxer, you can let loose, clear your mind and empower yourself with an attitude that is born in the studio but lives far beyond its walls’. 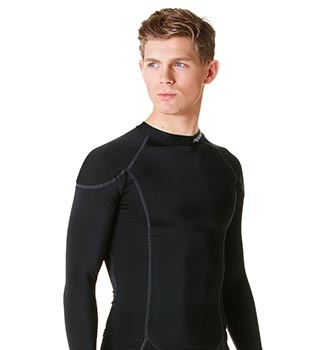 ‘powerful breath with powerful movements, working your strength and flexibility in equal measure. Traditional Yoga range of movement with a dynamic flow to raise your heart rate, and help your mental state’. 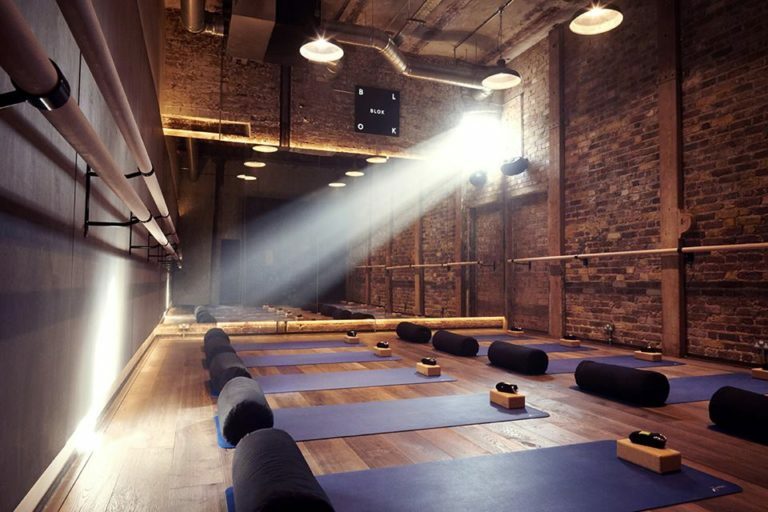 With two London studios (in Covent Garden and Bank), Another Space offers expert classes in Yoga, HIIT and Cycle. Another Space says their classes combine ‘powerful breath with powerful movements, working your strength and flexibility in equal measure. Traditional Yoga range of movement with a dynamic flow to raise your heart rate, and help your mental state’. BLOK has two studios in Shoreditch and Clapton. 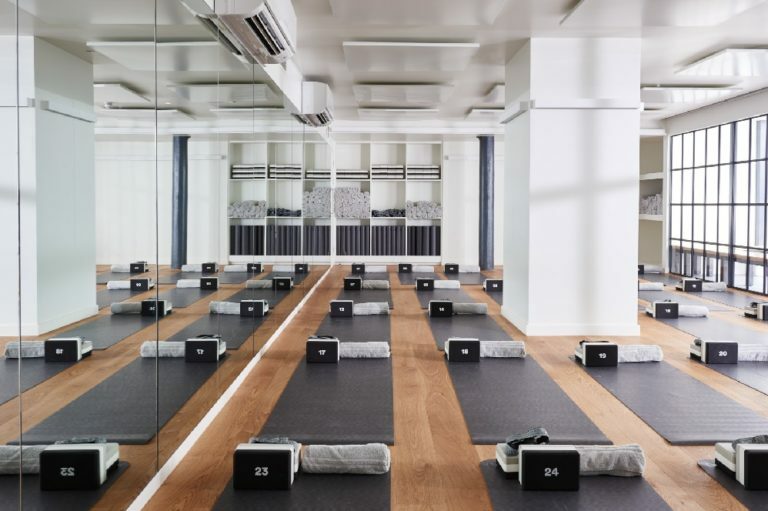 ‘Hosting an array of classes seen previously in Clapton as well as introducing new challenges designed specifically for the new space, BLOK Shoreditch offers over 180 classes per week with 32 different types of class. The space also boasts a 60-seater café that comprises a gallery and retail space’.